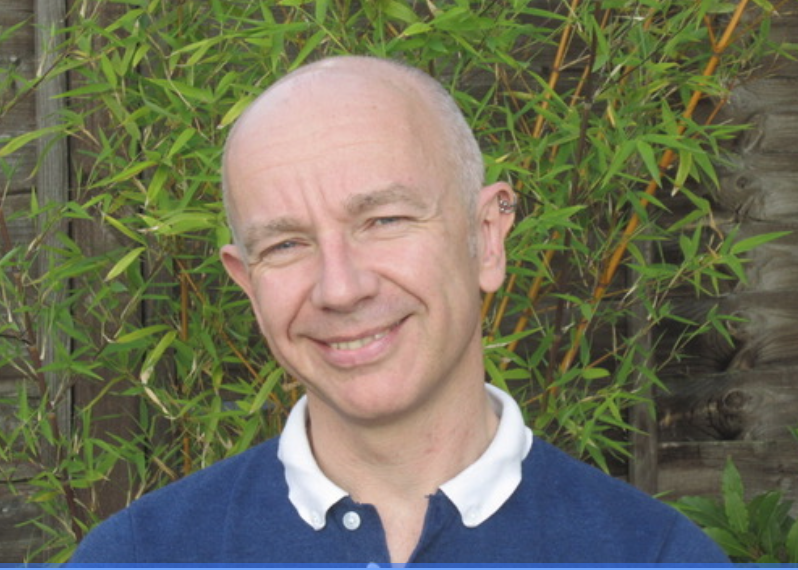 My name is Pete Connor and I have over 30 years experience as a psychotherapist, counsellor and supervisor. I am based in Long Ashton, near to Bristol, and see adult individual clients and supervisees. I am registered as a Psychotherapist with the United Kingdom Council for Psychotherapy (UKCP), and Senior Accredited Member of BACP (British Association for Counselling and Psychotherapy). I abide by the Codes of Ethics of both professional bodies, carry full, professional insurance, and receive on-going supervision, as required by my professional bodies. Fees are £50.00 for a 60 minutes session and payment methods can be discussed when we meet. I have a limited number of discounted rate spaces for those on low incomes, students and counselling students in training. The cost of counselling and psychotherapy may be covered by your health insurance or your workplace Employee Assistance Programme (EAP). Visiting this site probably means that you are experiencing some difficulty or pain in your life and/or are looking for ways to live with greater contentment and fulfilment. My aim as a psychotherapist and counsellor is to provide a safe, confidential and non-judgmental relationship within which you can explore these issues and come to your own conclusions and ways forward. My goal is to help you to understand yourself better and to live life more authentically and to your greatest potential. Psychotherapy and counselling are normally most effective if we can commit to meet regularly, usually weekly, although I can offer some flexibility, depending on need. I can also offer short and long-term contracts, again negotiable depending on need and goals. We can discuss whether counselling or psychotherapy is more appropriate for you when we meet. All communications are treated as confidential. I offer a free 30 minutes initial meeting for us both to decide whether to work together. Current availability is mainly daytime but does vary so feel free to contact me for details. I operate a waiting list, when appropriate, or can recommend colleagues if I am not available. Finding the right counsellor or psychotherapist can sometimes feel daunting and be time-consuming so do feel free to call for an initial talk and possible meeting. I am registered as a Psychotherapist with the United Kingdom Council for Psychotherapy (UKCP), and senior accredited as a Counsellor and Supervisor by the British Association for Psychotherapy and Counselling (BACP). I work from a designated therapy room in Long Ashton. It is 5 minutes walk from bus stops, buses running every 15 minutes from the centre of Bristol and journeys taking approximately 20 minutes. There is street parking throughout the day on nearby roads for those coming by car, roughly 15 minutes from Bristol Centre, and the Festival Way cycle-track runs continuously from Bristol City Centre to Long Ashton.